Hot days call for cool measures. 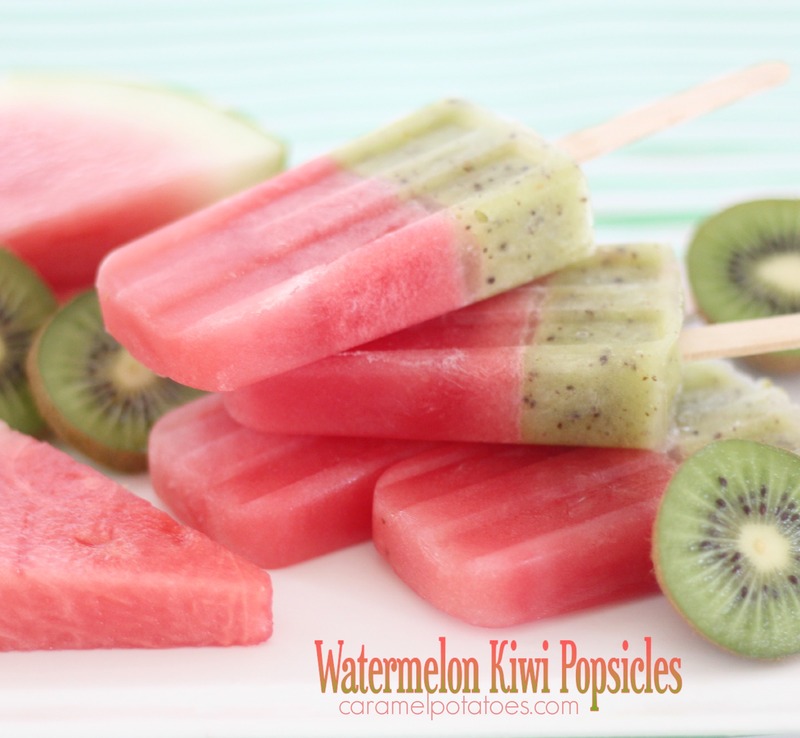 These Watermelon Kiwi Popsicles are as cool and refreshing as they are delicious! The beautiful colors supplied by mother nature just call out to you to take a big bite! In a small saucepan, make a simple syrup by heating the water and sugar until sugar is dissolved. In a blender, combine the watermelon with 1 tablespoon of the simple syrup. Blend until smooth. Divide the watermelon mixture between popsicle molds – you can make the layers even or I did about two thirds watermelon and one third kiwi. The amount will depend on size of molds. Add popsicle sticks and freeze at least 2 hours. In a blender, combine the kiwi with 2-3 tablespoons of the remaining simple syrup (more or less to taste or depending on sweetness of fruit). Blend until smooth. 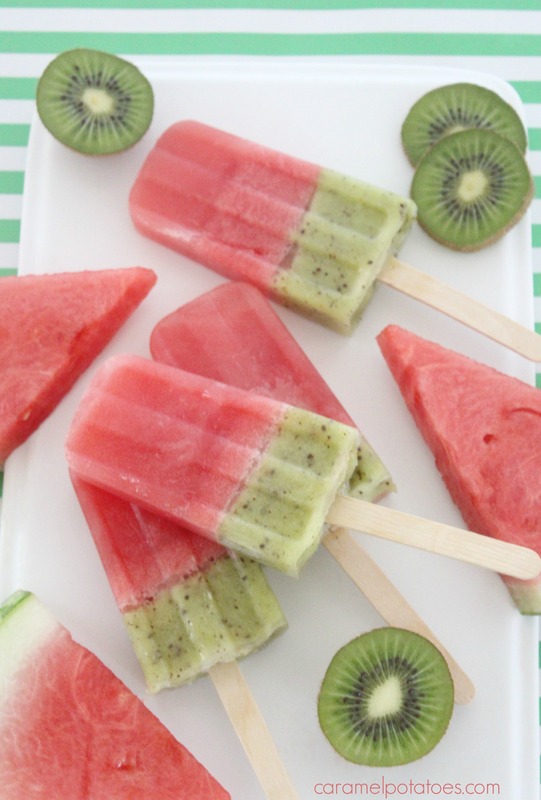 Remove popsicles from freezer and pour kiwi mix on top of watermelon mix. Freeze until completely solid, about 3-4 hours or overnight. These are so gorgeous I want to just grab one through the screen!! 🙂 Thanks my kids will love making these! 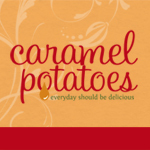 These look really good! I will be making them soon. These look fantastic! Just wondering if instead of using sugar syrup, we could use yoghurt and make them for the breakfast Popsicles?